Parts That are Subject to Wear and Tear can be Bought Online and Replaced in the field. To help your Gecko last for a long time, you can purchase spare parts from us to replace the components that have suffered wear and tear. We have various inflatable liners designed specifically for different helmets. Standard Liner – Open Face & Full Face helmets. Gecko One liner- Open Face & Full Face Gecko One Range. 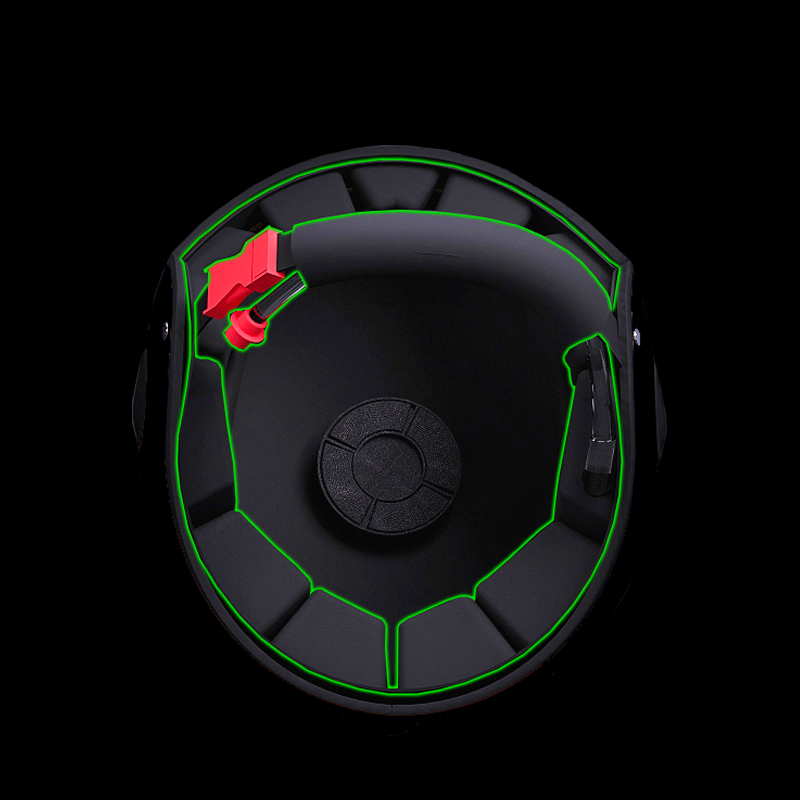 Cut Away Liner – Cut Away helmet. Surf Liner – Surf helmets, Small & Large. 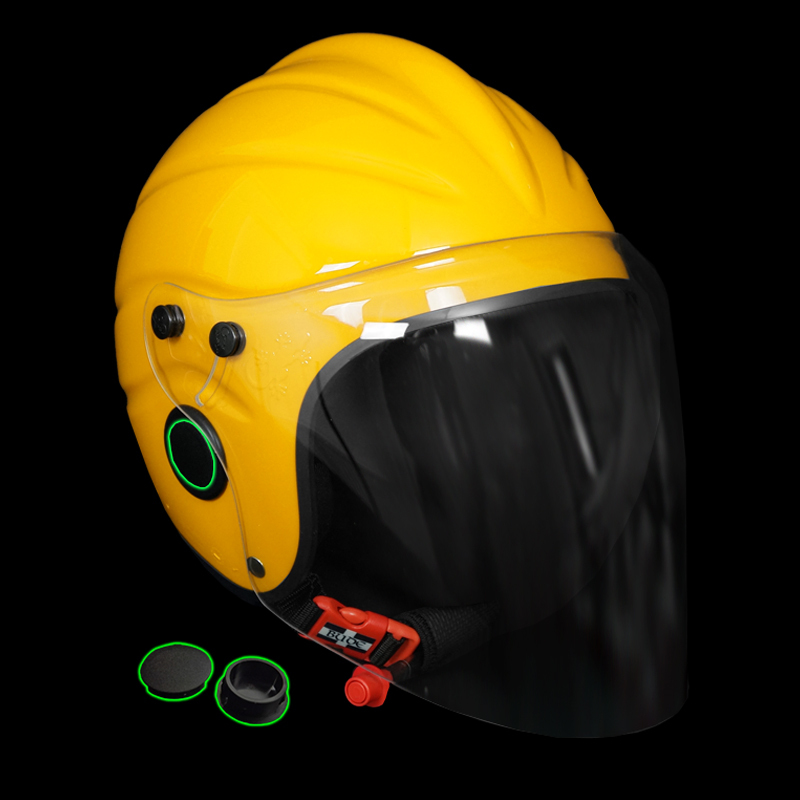 MBH Liner – Open Face ballistic variant helmet. 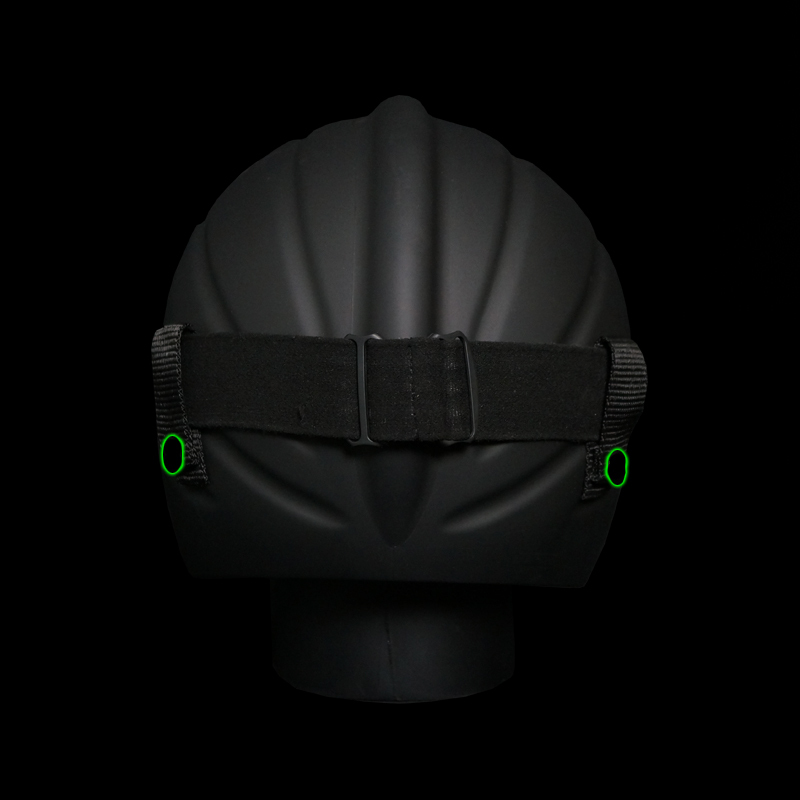 The neoprene chin strap padding tube. This adds comfort and reduces the risk of the strap assembly slipping. Easy to replace by sliding off the old one and sliding on a new one. A foam pad in the crown of the helmet for comfort. This is made from a super soft closed cell foam, which allows comfort for the top of the head while being staying dry even in fully submerged conditions, this means when you rinse out your helmet, it will always be dry for your next use. Easily replaceable as secured by velcro. 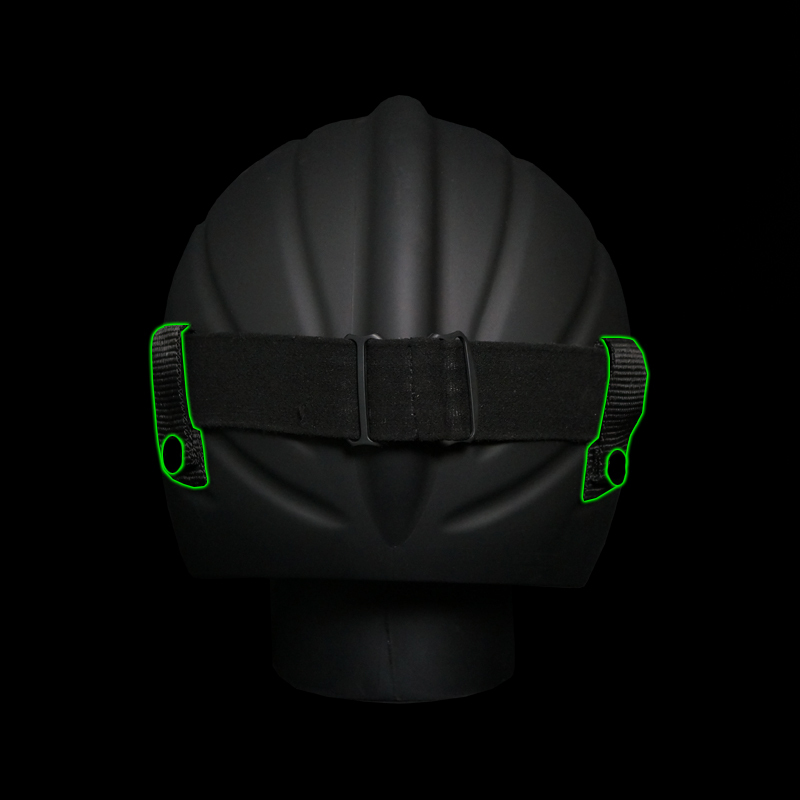 Ear inserts fit into the insert slot on each side of your open face, full face or surf helmet. 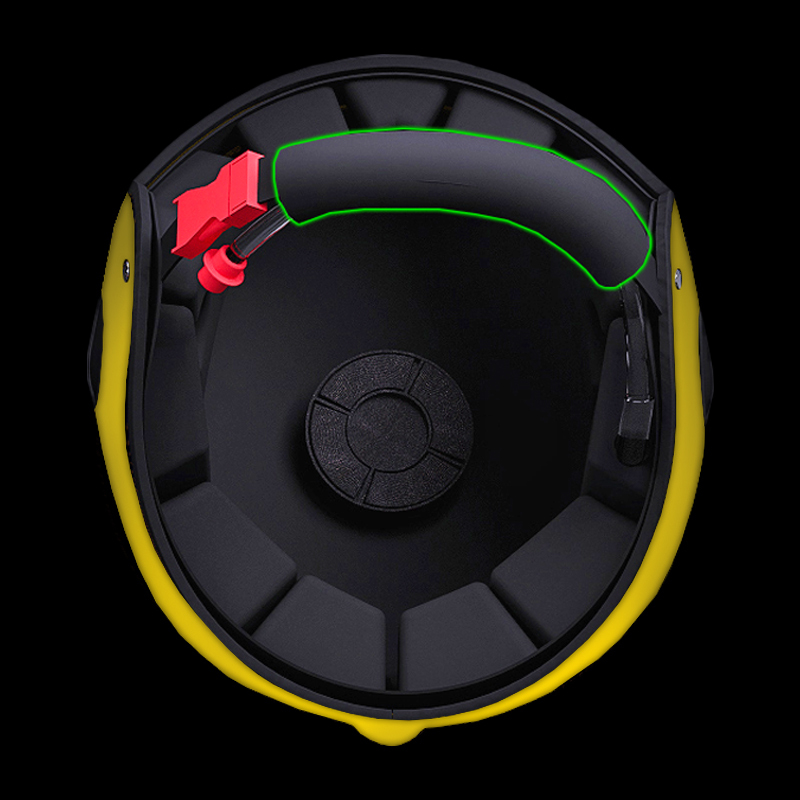 The inserts slots are for attaching equipment to your helmet but when no mounted equipment is required, an ear insert will keep your ears protected from the elements. 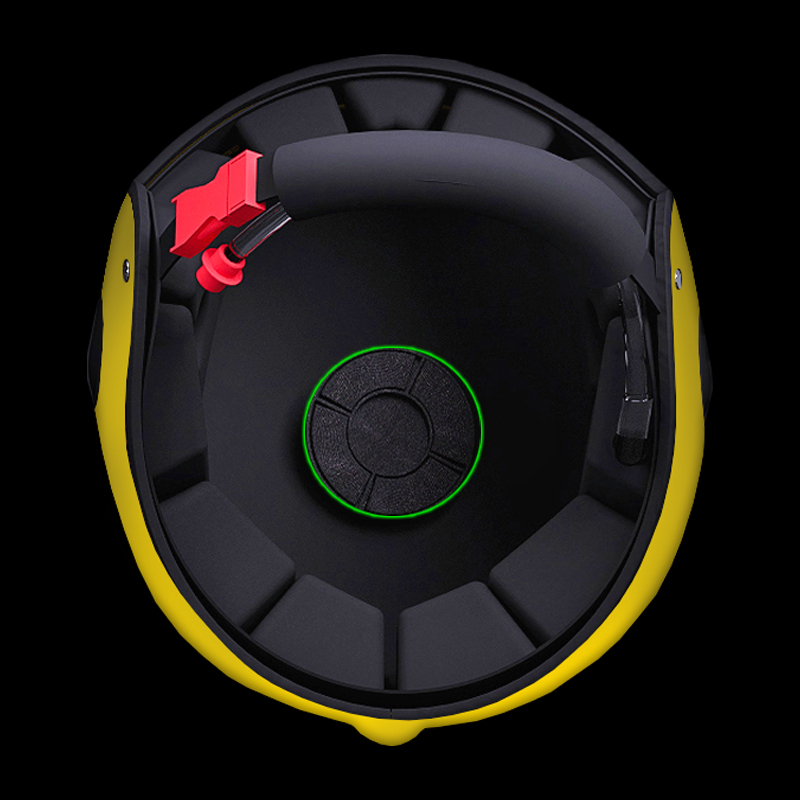 Are factory fitted to your helmet enabling the use of a goggle attachment set. The set can be added to any helmet that has had factory fitted goggle studs. These are used to hold the goggle straps securely to the helmet to stop them slipping up and off the helmet.